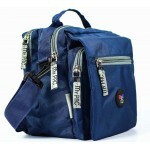 Trendy and appealing, this sling bag will allow you to look your sporty best. This sling bag is water resistant,durable and lightweight too. 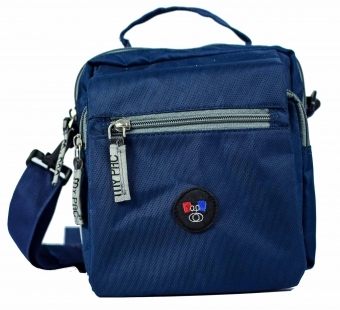 Featuring a long adjustable shoulder strap, this sling bag ensures carrying comfort. 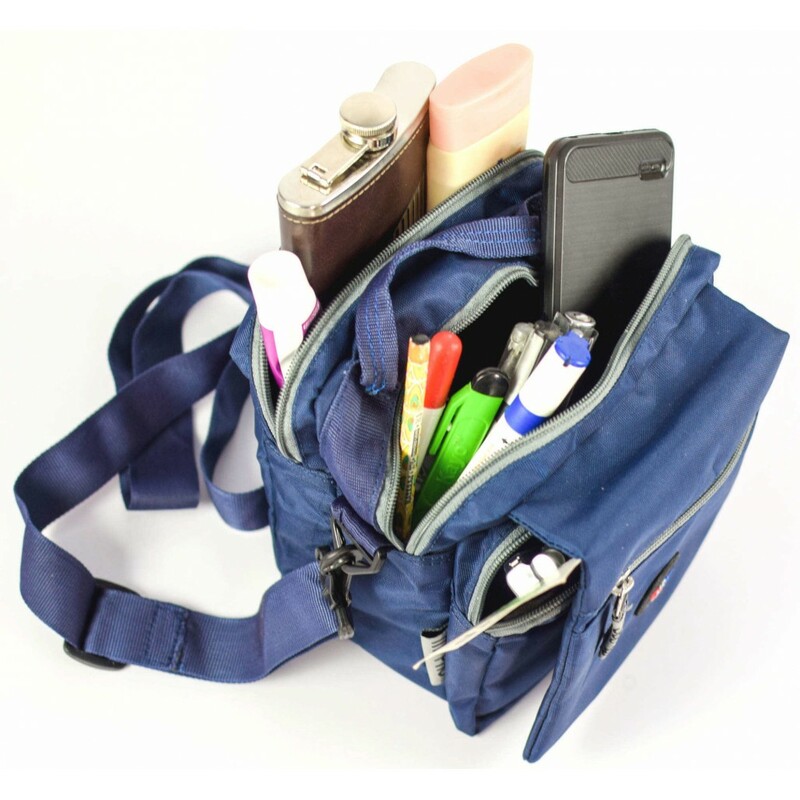 Small sized,ideally suited for carrying acrosS. 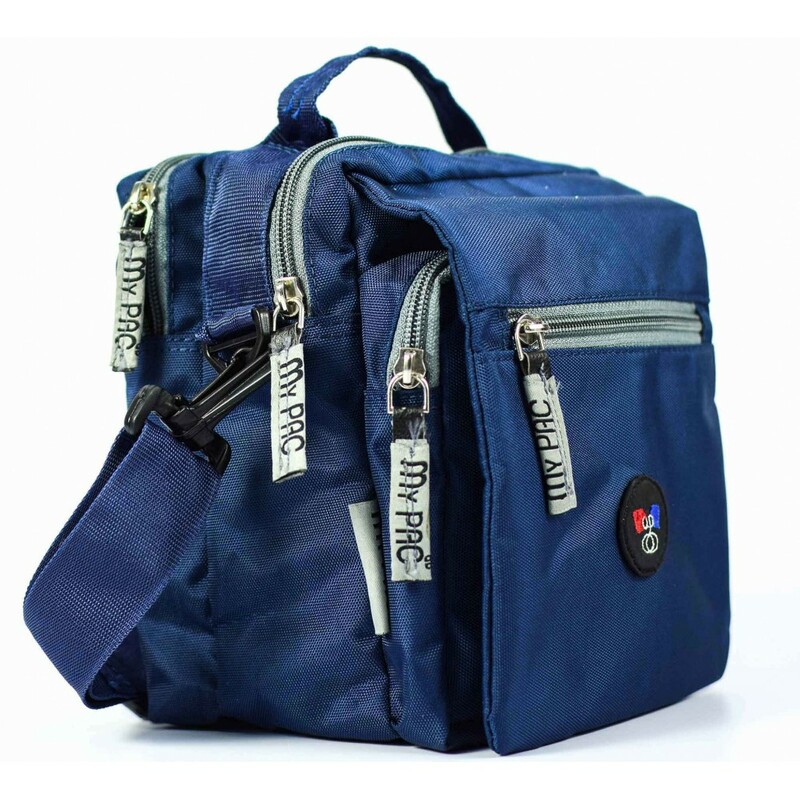 This stylish Sling is Small sized which is ideally suited for across carry.Also included is a long adjustable handle for hands free movement.Made from durable waterproof soft Polyester material.The Sling bag has 2 main compartments.Top mouth closes with a zipper. 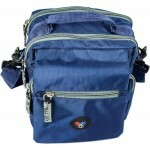 Also included is a back wall lining zipper compartment.